Eggs are incredibly nutritious and very healthy. And they make for easy meals as well. Both the white and yolk of an egg are rich in nutrients. 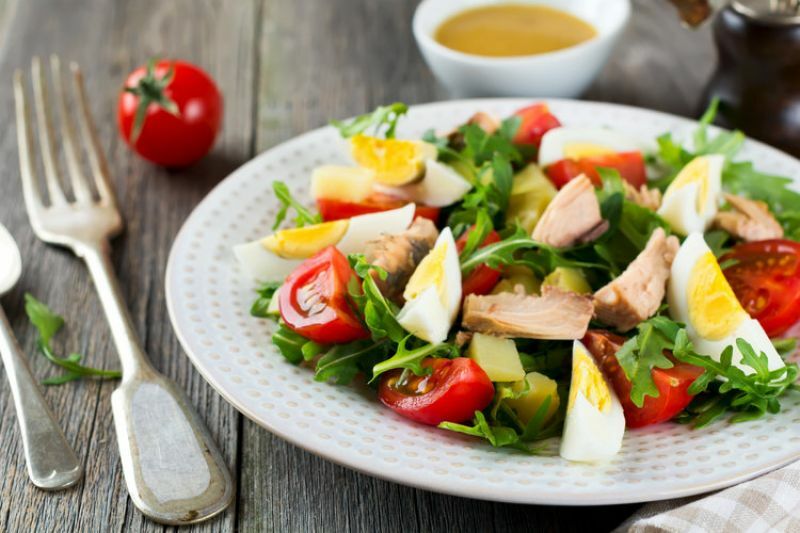 They contain valuable proteins, vitamins and minerals while the yolk contains cholesterol, fat soluble vitamins and essential fatty acids. Eggs are an important and versatile ingredient for cooking, as their particular chemical make up is literally the glue of many important baking reactions as well. But perhaps, best of all is the fact that the humble egg can be turned into a mouth-watering delicacy at the drop of a hat! 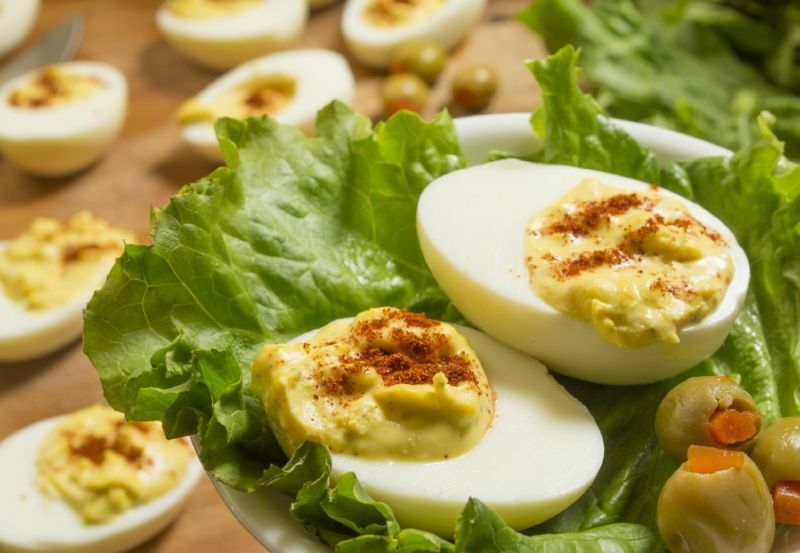 Freshmenu shares five egg recipes that make for some delicious edibles! For just the right balance of sweet, sour and spice to satisfy those midnight cravings, mix tomato sauce, chilli sauce, tamarind extract, lemon juice, roasted cumin, green chilli and salt, together. Slather this over your halved boiled eggs, garnish it with coriander and you’re good to go. 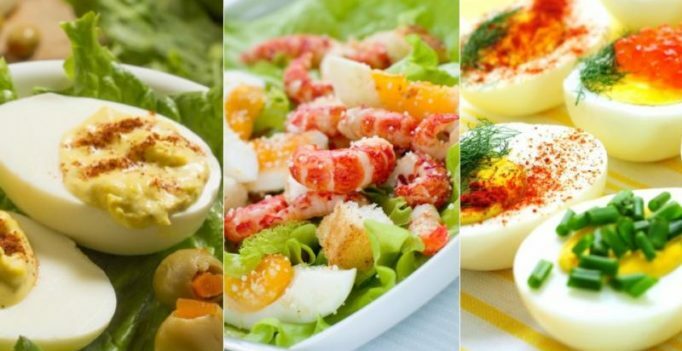 Just combine mayonnaise, lemon juice, chopped onions, salt and pepper, with cut boiled eggs and celery. Cover and refrigerate for some indulgent, taste bud tingling goodness. 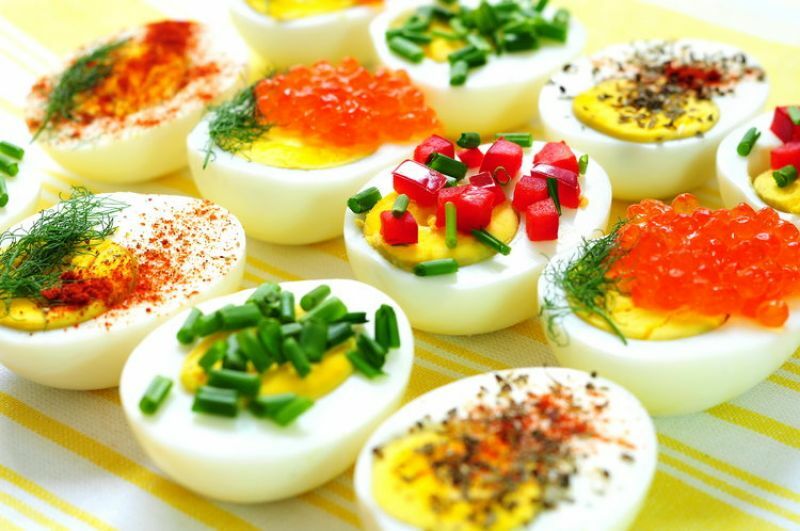 Slice the eggs lengthwise, placing the yolks in a bowl and the whites on a serving platter. Using a fork, mash the yolks to form a fine crumble, adding in mayonnaise, vinegar, mustard, salt and black pepper. Add this mixture into each egg white and you’ve got yourself a bite sized, mouthful of wonder. Looking for a simple alternative to the sinful pizza? Look no further. 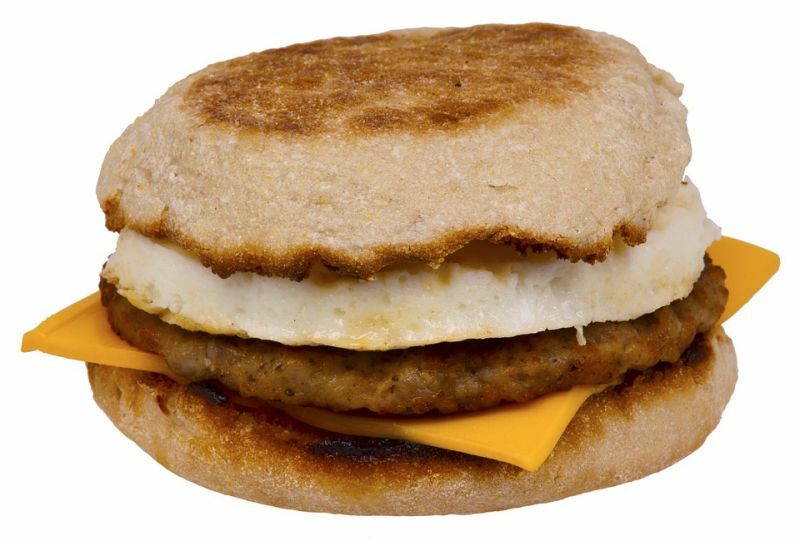 English muffin-egg pizzas have got you covered. Over halved muffins, place sliced tomatoes and hard boiled eggs, topping them with grated cheese and broiling until they are toasted and oozing with the gooey flow of cheese. Is it a lazy day for you? Here’s a simple trick. 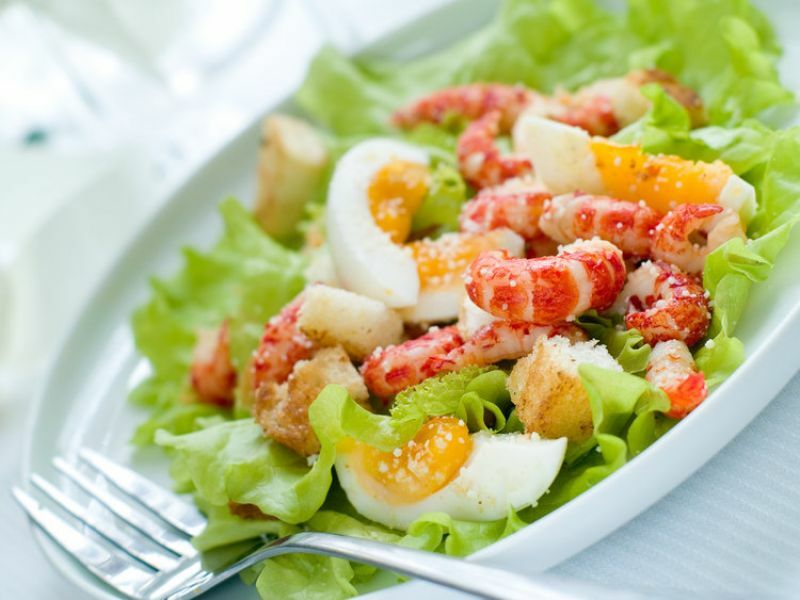 In a large bowl, combine shrimp, celery, onion, radish and quartered eggs; in another bowl mix together mayonnaise, mustard, salt and pepper, forming a smooth paste. Throw it all together with your cooked pasta, refrigerate it for 2 hours, and dive straight in.